Watching Donald Trump stans Diamond and Silk is like viewing the evil twins of characters Nisi and Mickey of the ‘90s film B*A*P*S — if Nisi and Mickey thought they knew anything about climate change, Earth science, immigration or the politics of slavery. 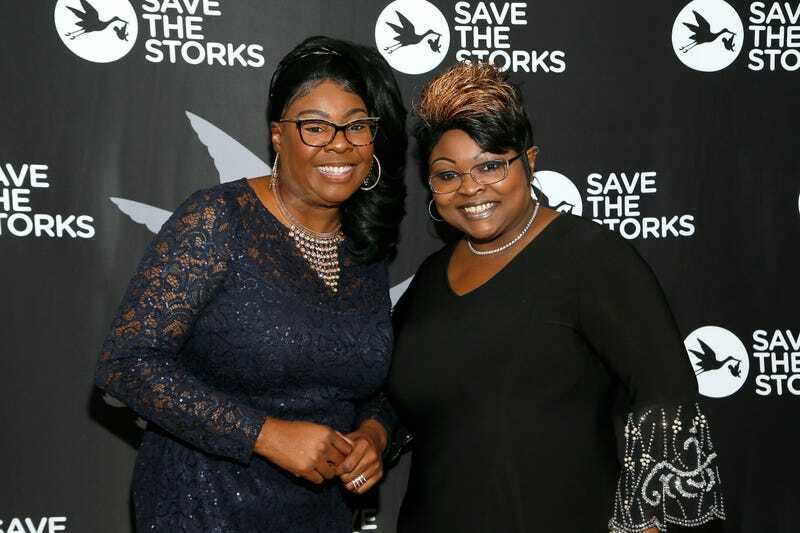 On Friday, Diamond and Silk stunted for the ‘Gram Fox News to spout the GOP’s favorite party lines on the usual targets of climate change and immigration. But it didn’t even look like the Fox News hosts could believe the words coming out of their mouths, with noticeable pregnant pauses after each of Diamond and Silk’s, uhm, pronouncements.